Let's face it; from Maine to Oregon, steel buildings are in high demand, and there are lots of companies competing for your business. So how do you decide where to buy? You want the most for your money, right? You want the purchase process to be smooth and enjoyable. And you want a company that will stand behind their product. 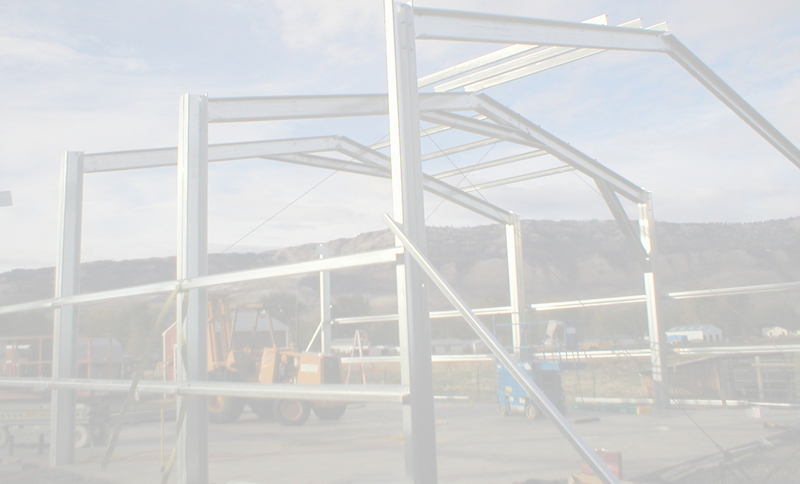 Purchasing your structure from STG Steel Buildings will give you all that and more. 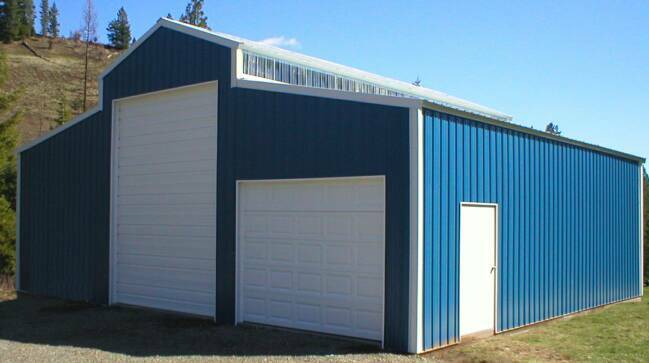 STG Steel Buildings are unsurpassed in quality and flexibility. Our bolt-together galvanized steel frames are available in almost unlimited lengths, widths, and heights. STG structures offer superior rust protection, and relatively no maintenance. These incredibly strong buildings can also be beautiful, accepting a wide variety of roof and siding materials, allowing them to fit into almost any environment. Not only do we use the best materials in your STG Steel Building, but the process of making your ideas a reality is easy and straightforward. With our MultiBuild® software, we can turn your specifications into a quote in minutes. We can even generate drawings of your structure right on the spot. Contact us today to get started! Check out our extensive product line, from steel garages and steel barns to even bigger structures—see how versatile and beautiful our buildings can be. Discover why STG Steel Buildings is the best choice for ease of ordering, construction, quality, and overall value. Copyright 2009 STG Steel Buildings: Steel Garages. All rights reserved.